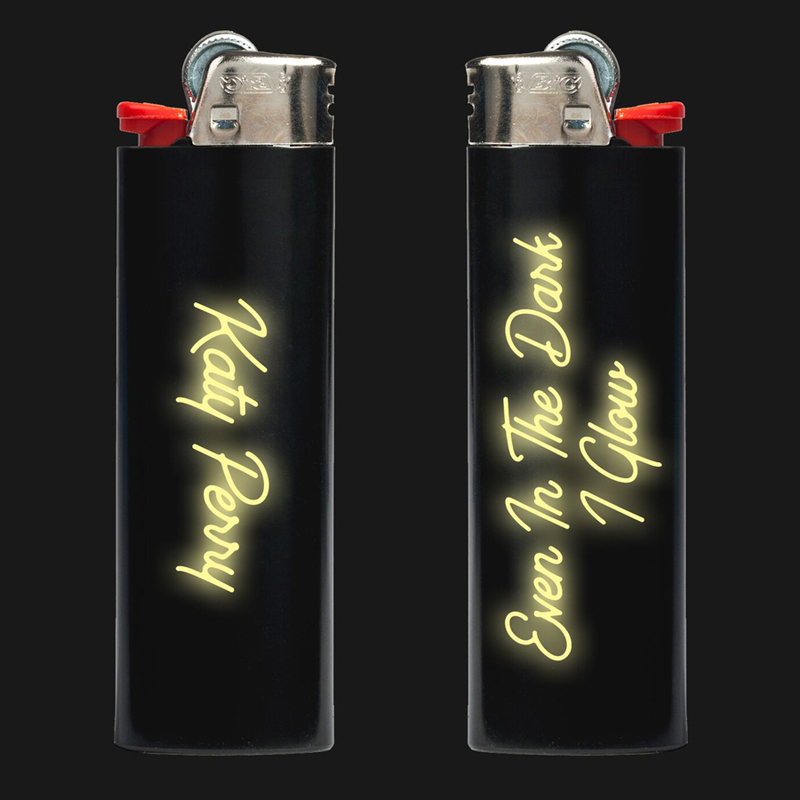 I was hoping the writing on the lighters would glow in the dark (especially for the concert lol), but so far everything I’ve tried, they don’t seem to. Makes no difference, I’m still very happy with my purchases!!! ? ?